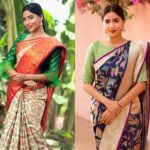 Apart from the legendary Hyderabadi biriyani and amazing pearls, Hyderabad is slowly gaining its foothold in terms of the latest fashion trends. 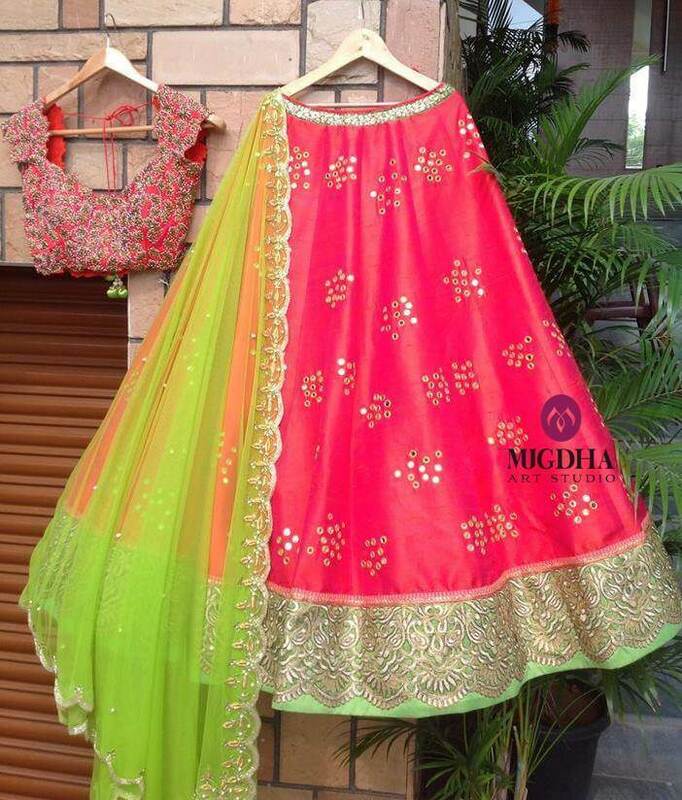 Hydearabadis can now get designer dresses, fashionable sarees and blouses, pretty jewelleries, and many more designer clothing, which are available in some of the designer boutiques. These exclusive boutiques showcase every type of designer item from high end labels and top designers. 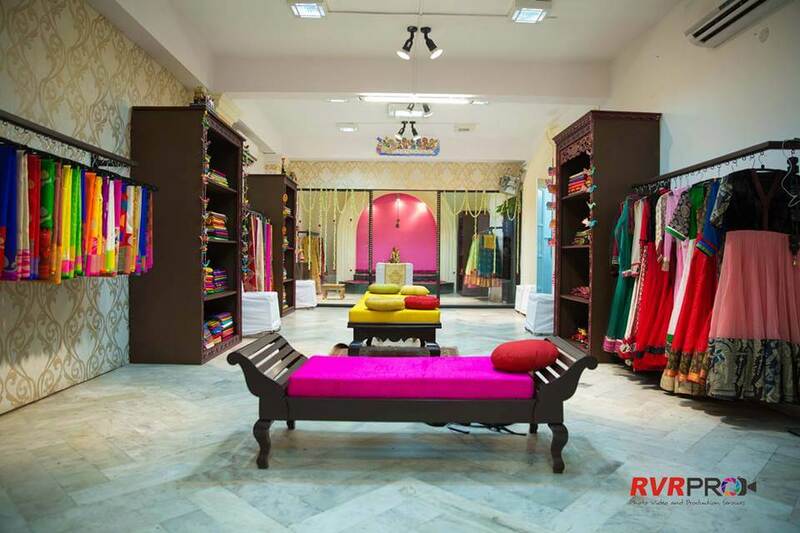 These boutiques are the perfect hub for fashionistas, as they have a wide range of designer and basic clothing items. 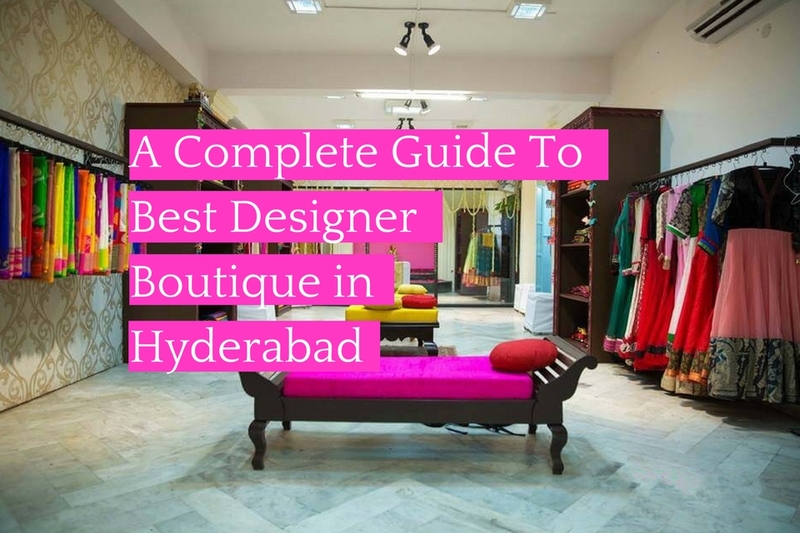 So here are 10 top designer boutiques in Hyderabad. 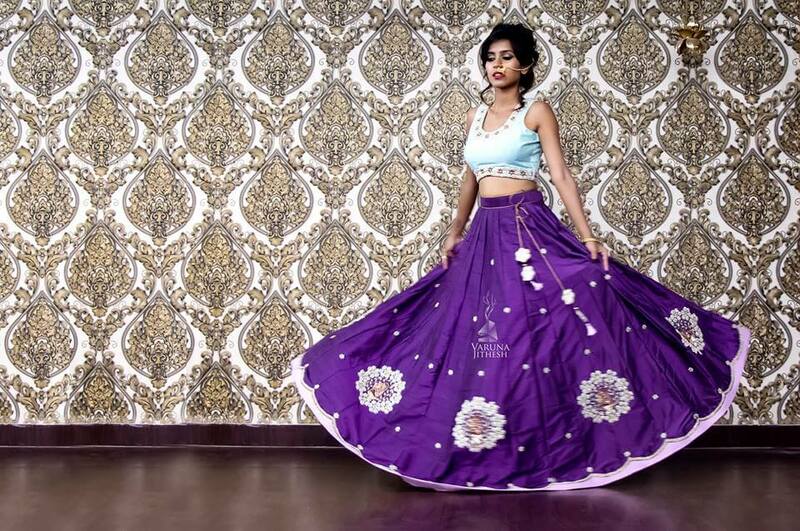 Golden Threads specialises in designer bridal wear. 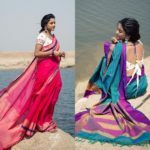 The boutique has gorgeous designer sarees, half sarees, lehengas, salwar suits and other desi and ethnic wear, which can make any bride, look as a princess. 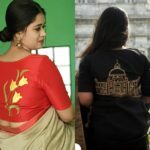 Their popularity is their designer muggu and vanki blouses. 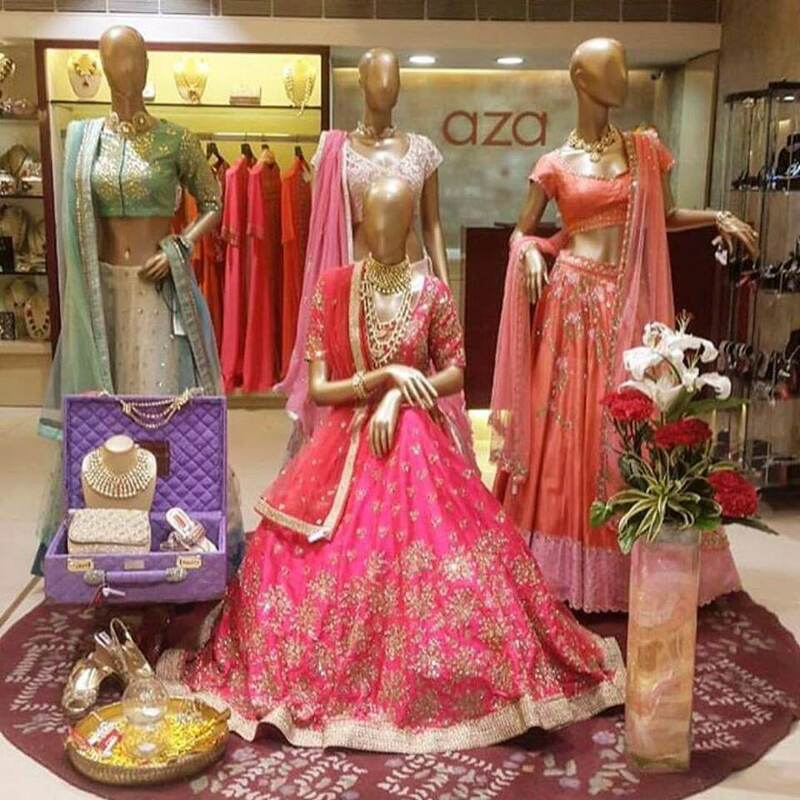 The store’s exclusive collection even includes delicate embroidered bridal attires. 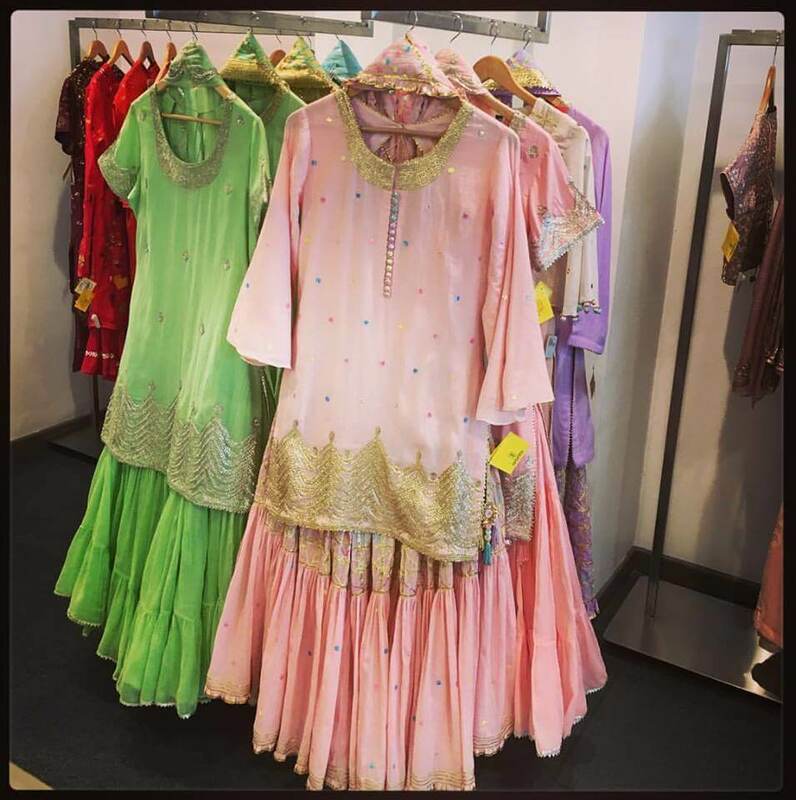 The best part about the store is that their Indian and ethnic outfits have a modern twist. 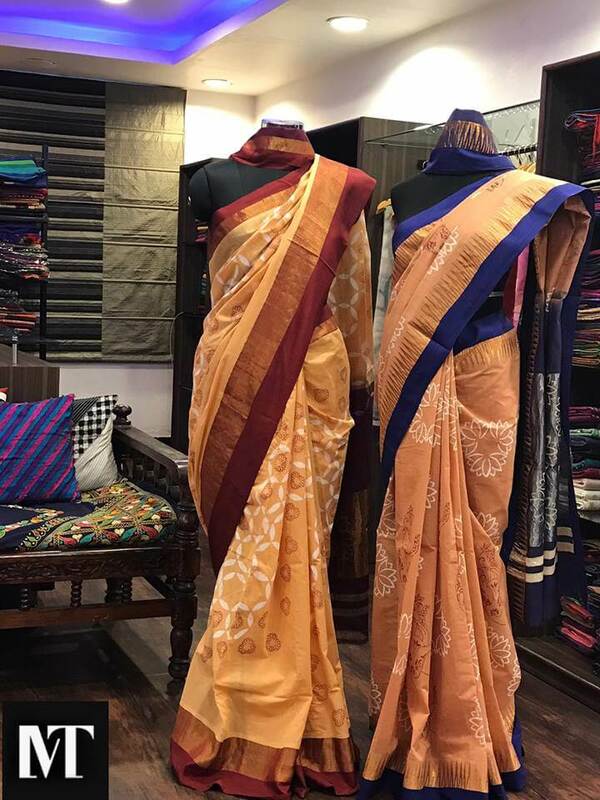 The boutique is famous for its designer sarees, anarkalis, lehengas, jackets and heavy embroidered, lace work, embellished, floral and zardozi works. 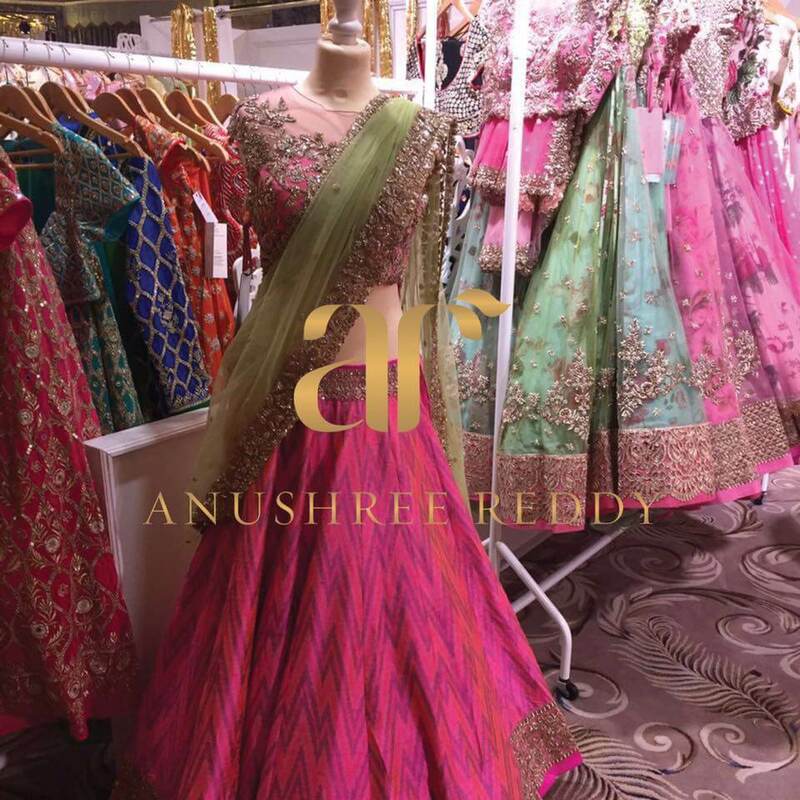 She has a vast collection of designer ethnic wear in different shades and hues, for various wedding occasions. The best thing about her collection is they are a perfect mixture of zardozi, flora and vintage work. 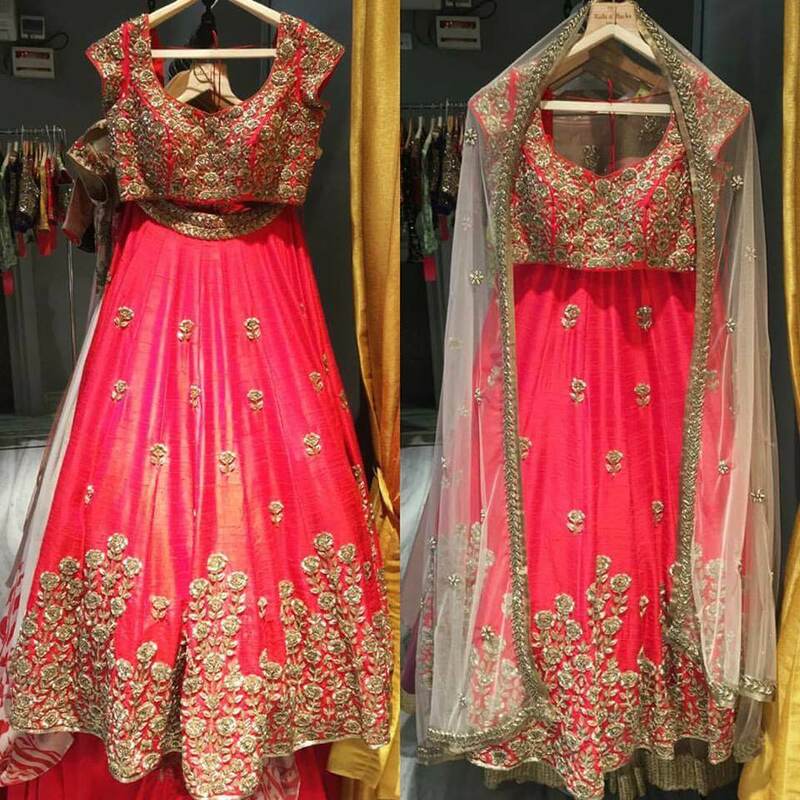 The boutique has a vast collection of designer bridal wear, anarkalis, lehengas, ethnic dresses and other traditional outfits. 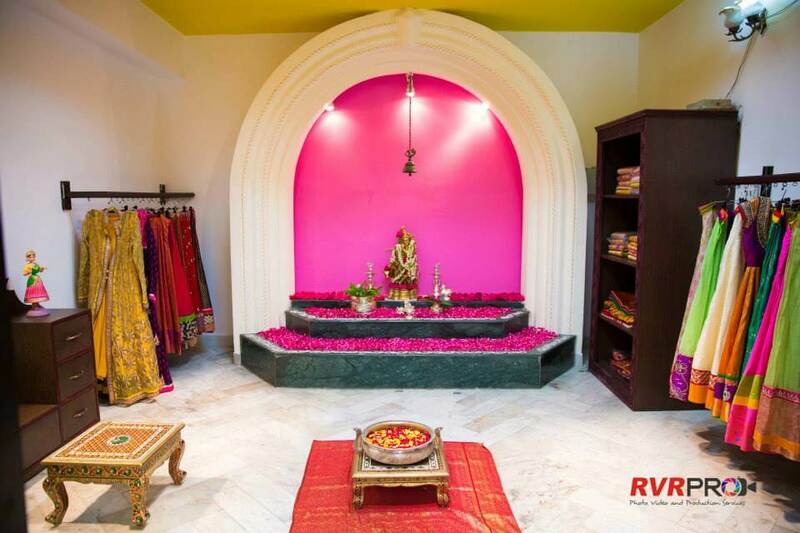 The boutique stands out for its amazing stone work and floral embroidery, which makes its apparels gorgeous and extraordinary. 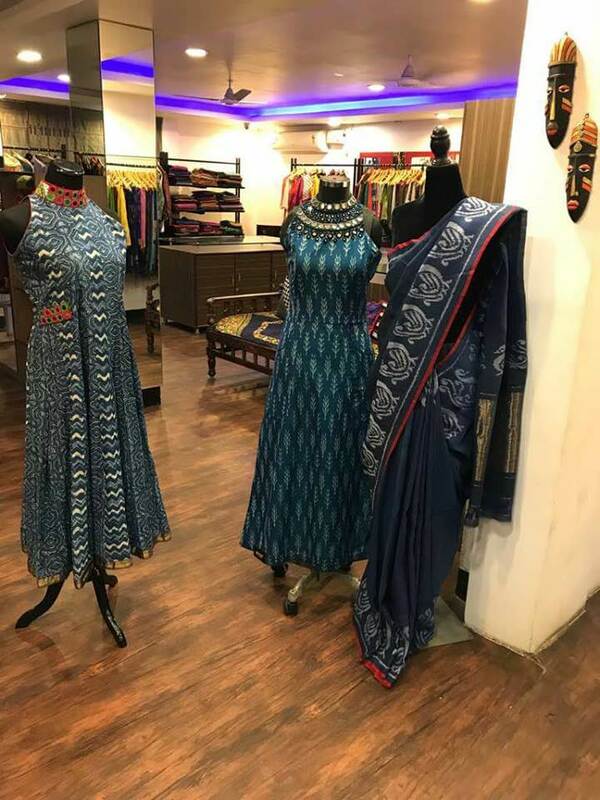 The boutique is founded by Sashi Vangapally and has a mesmerising collection of designer anarkalis, sarees and blouses, half sarees, bridal wear, salwar suits and other ethnic apparels. 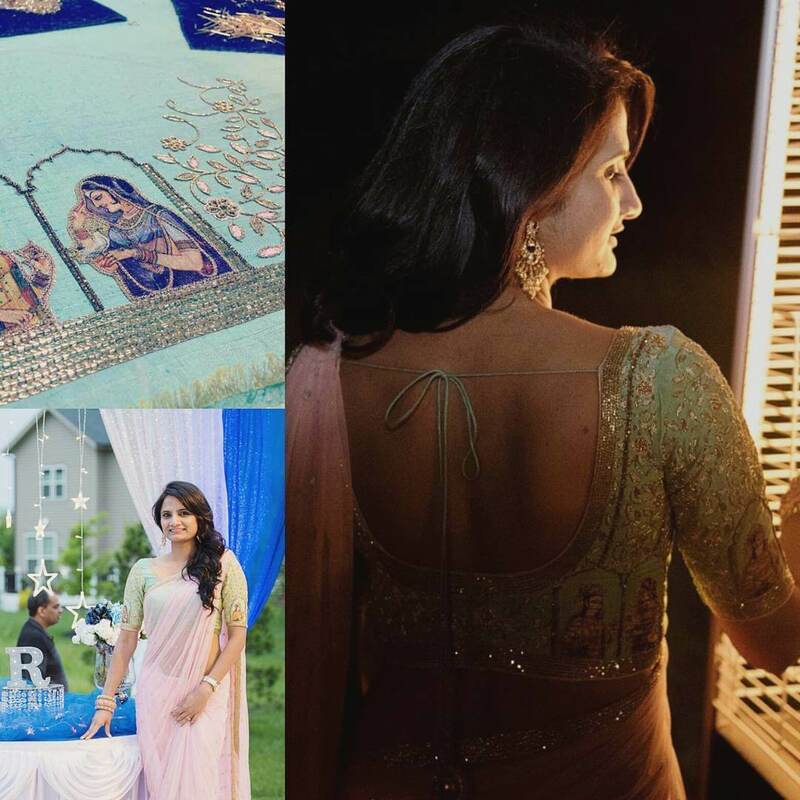 Famous anchors and celebrities like Anasuya, Tapsee Pannu wear the collections of Sashi Vangapally. 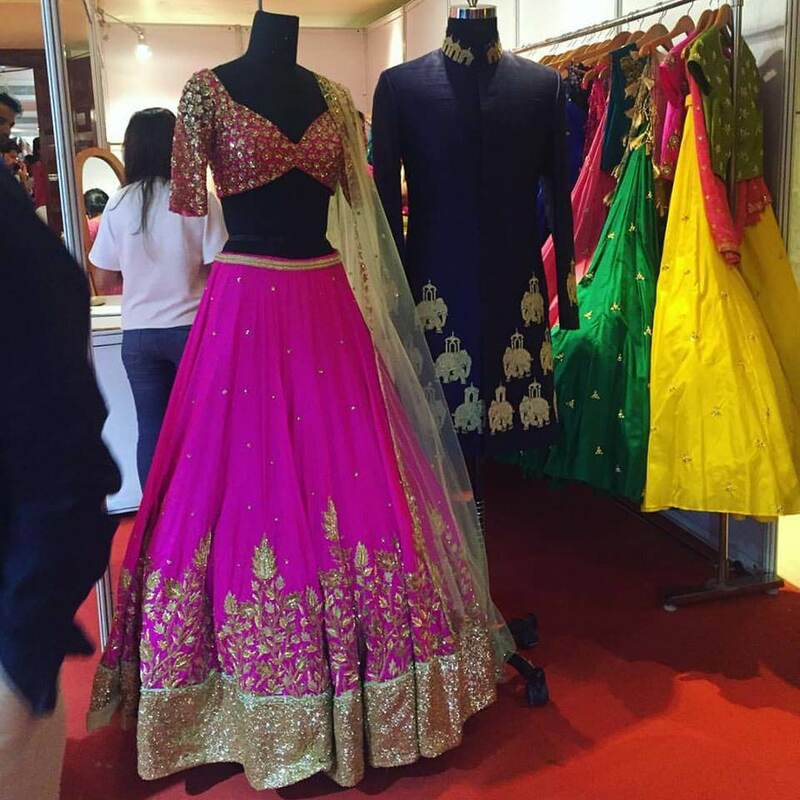 Its vast bridal collection also makes it the best place for fashionistas. 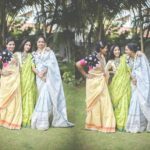 Anahita has an extremely vast collection which includes designer kurtis, half sarees, blouses, sarees, Kidswear, ethnic wear and anarkalis. 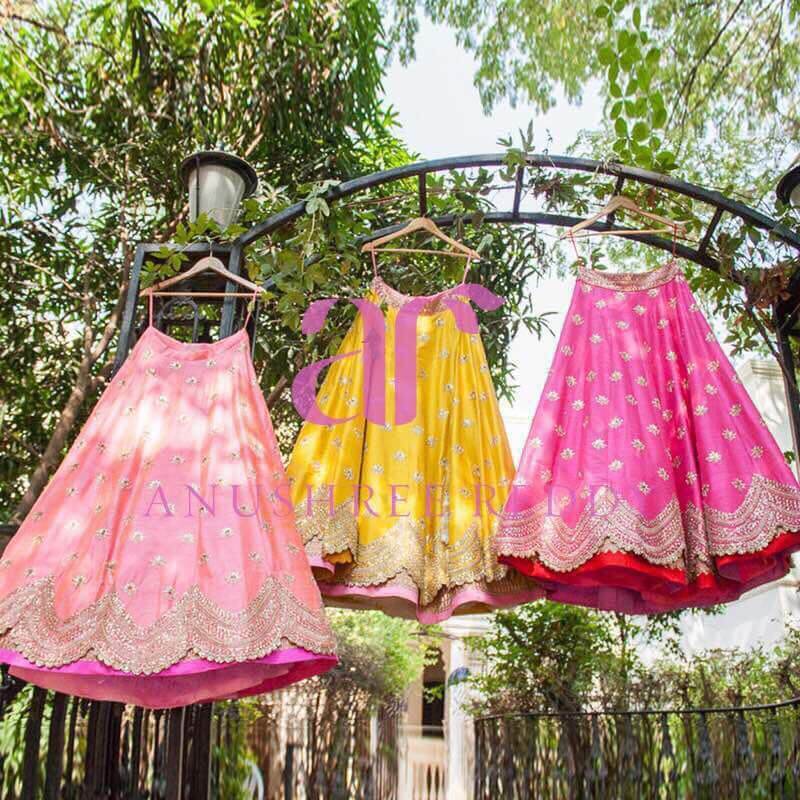 The store has collections from top designers as well as some high end labels such as Cue, Manish Arora, Gauri Nainika, Kidology and many more. 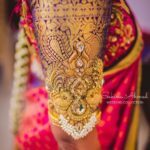 Apart from designer western and Indian wear, they also sell exclusive designer accessories such as exquisite clutches and jewellery. 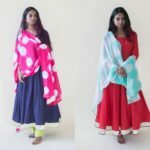 Their kurtis are bit different from the basic kurtis as they have beautiful cuts and designs in them. 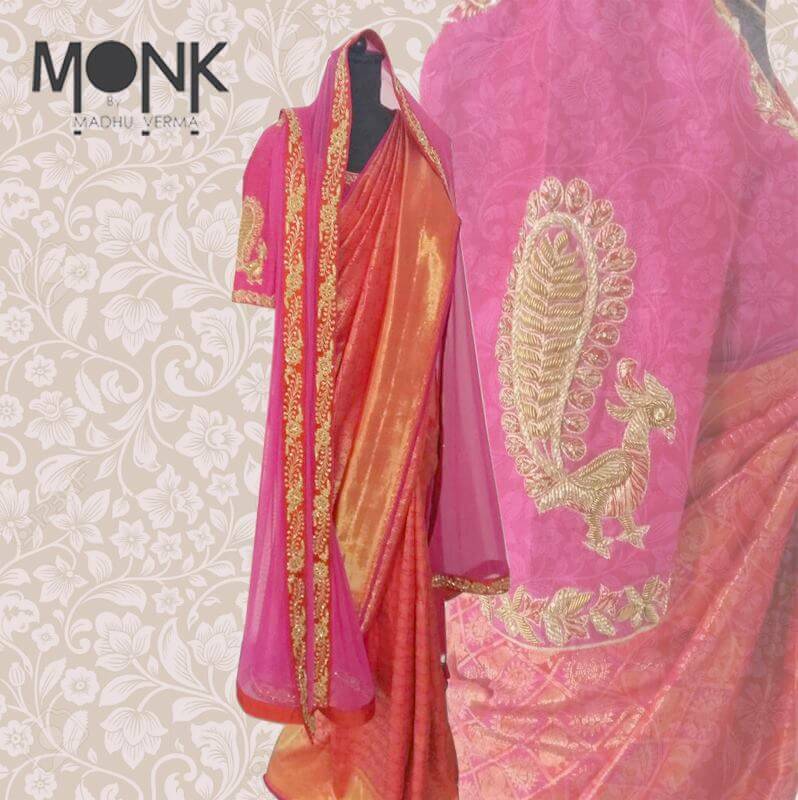 Monk is one of the top bridal stores of Hyderabad. 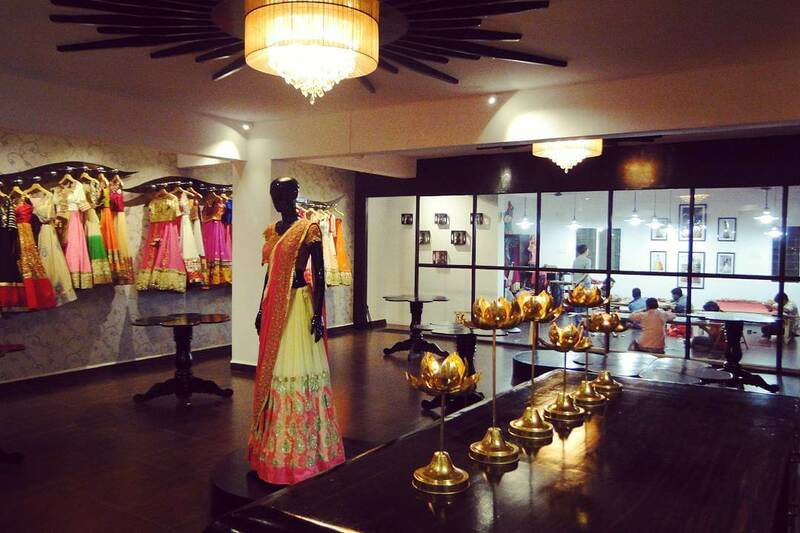 The boutique offers exquisite designer lehengas, traditional and western gowns, long anarkalis, half sarees and sarees. 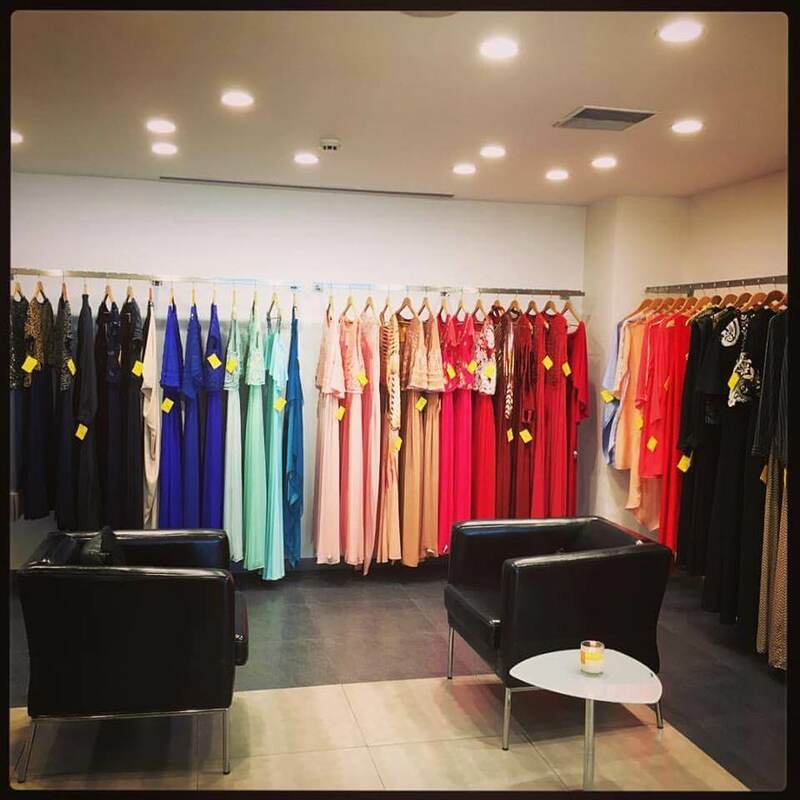 The store offers unique and exclusive Indian designer wears. 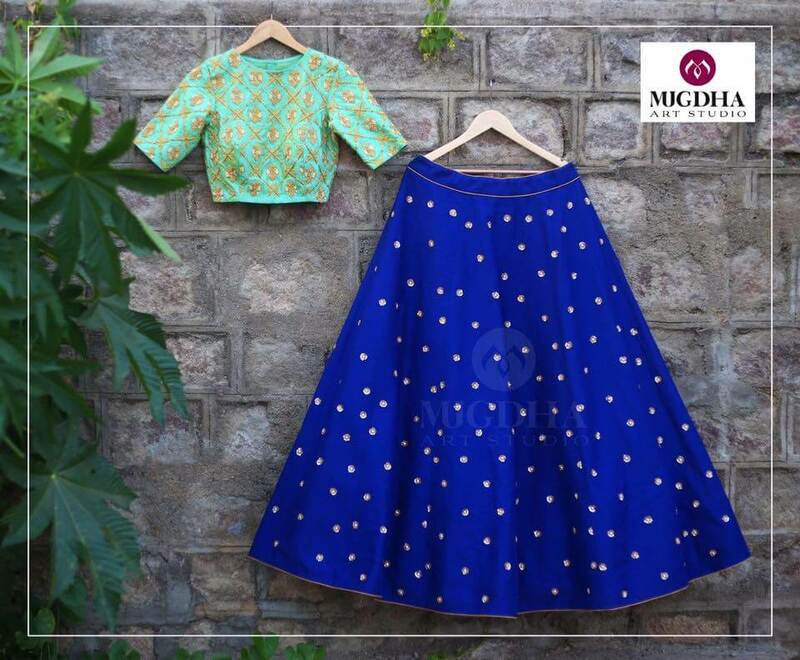 They offer outfits in subtle hues with gorgeous designs and patterns embroidered on them. The best thing about them is that their outfits are a blend of modernity, contemporary and traditional patterns. 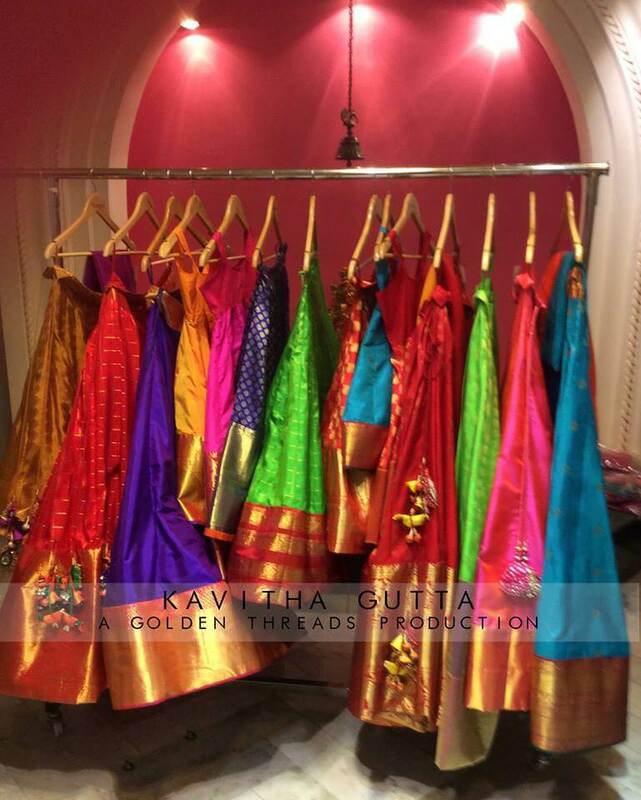 Address : Plot number A-36, Road Number 6, Filmnagar, Jubilee Hills. 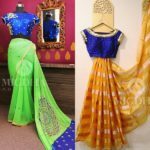 The boutique is the best place for designer traditional apparels. 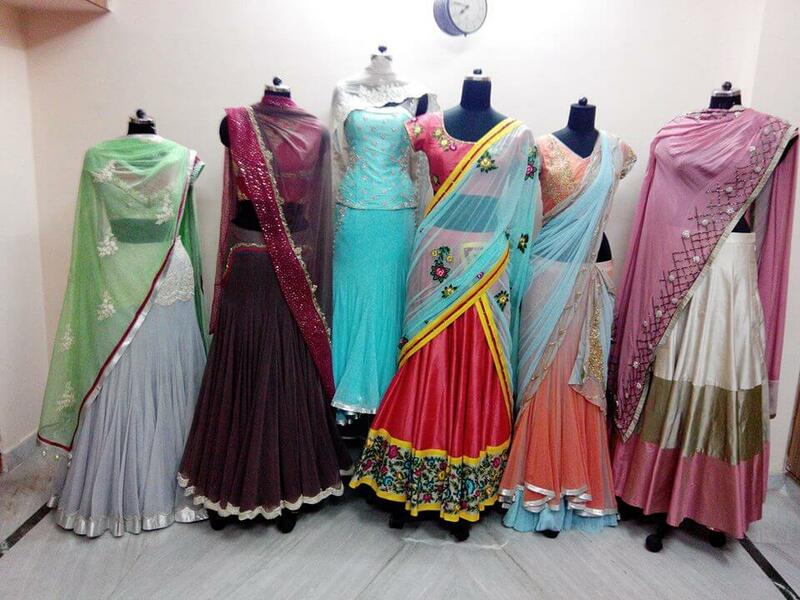 Their collection includes beautiful anarkalis, sarees, half sarees wedding blouses and other ethnic wears. 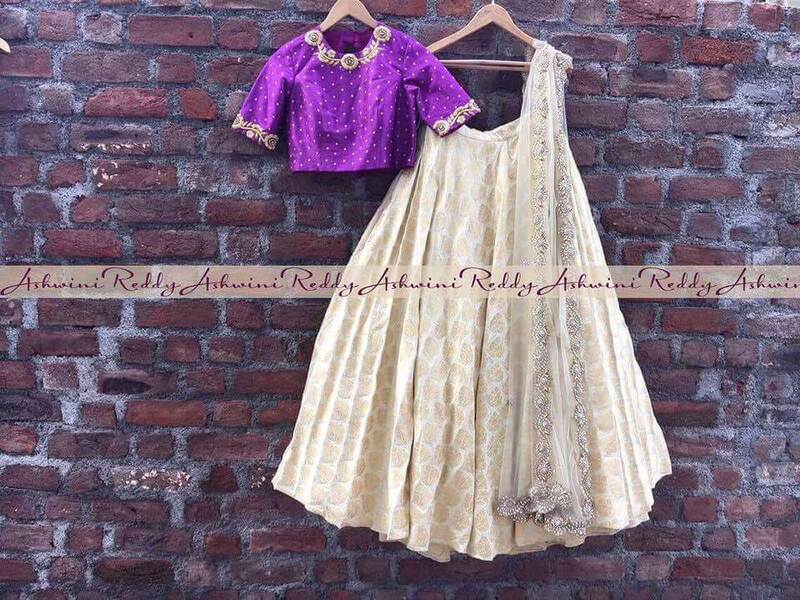 The best thing about the store is that all their outfits reflect royalty, grandeur and luxury. 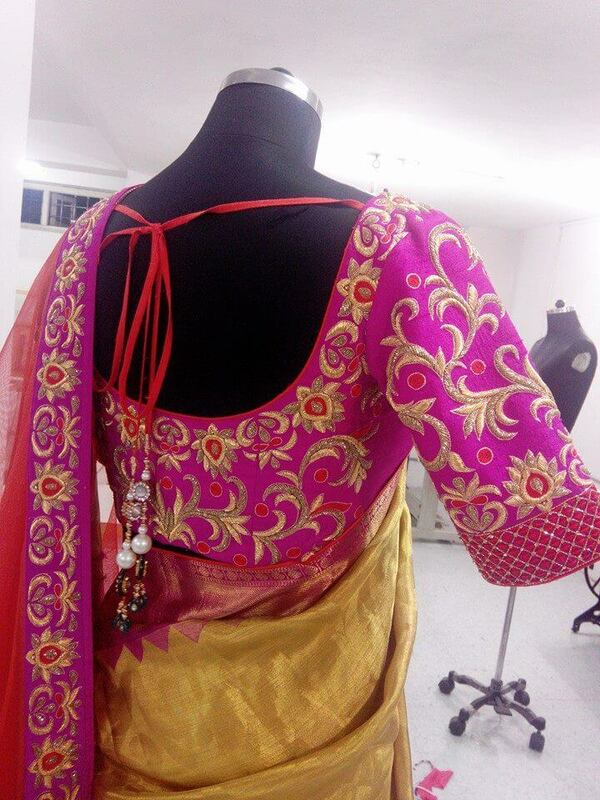 Their speciality is heavily embroidered and floral works. The place sells the best bridal outfits. 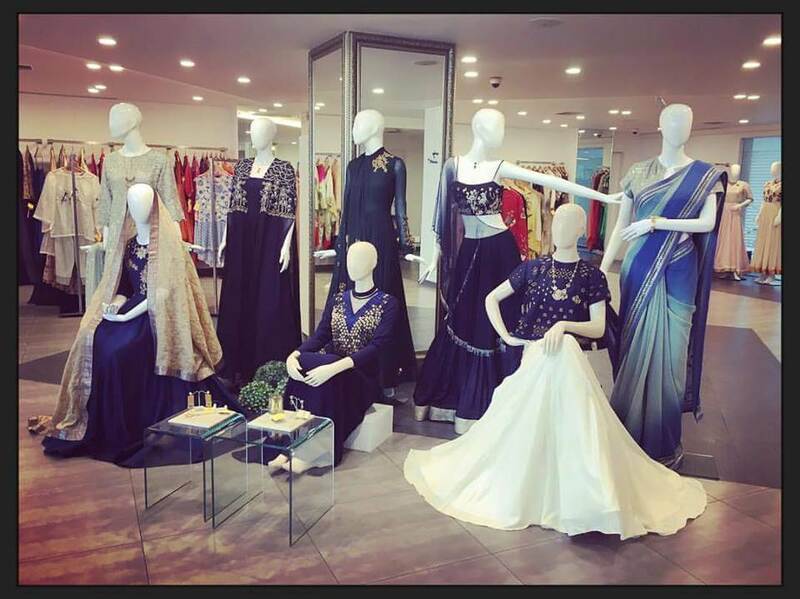 The boutique has a beautiful collection of designer sarees, lehengas, designer blouses, half sarees and many more ethnic outfits. 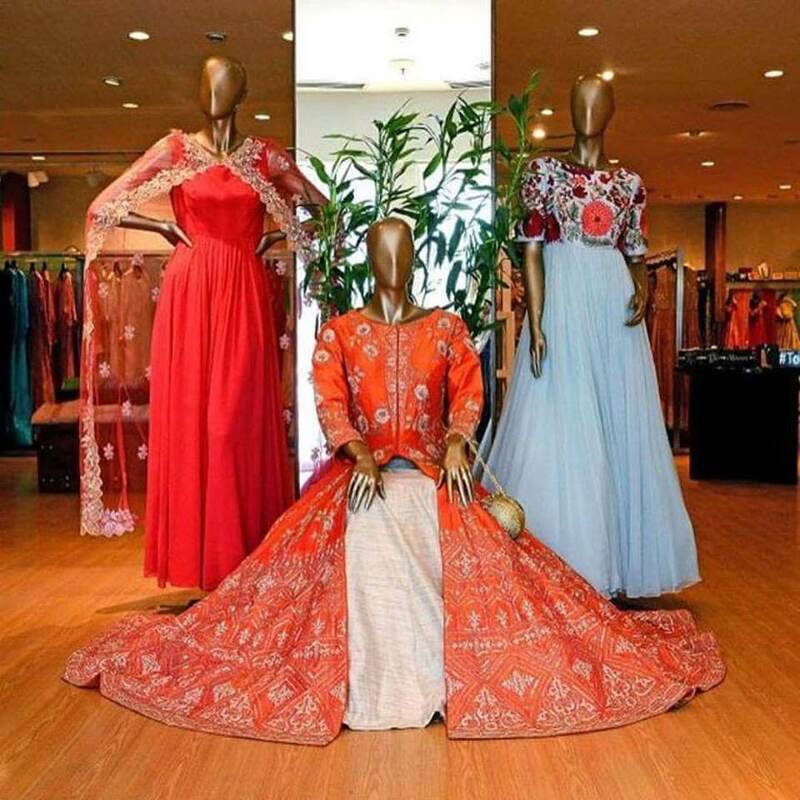 The best thing about their designer collection is that they are very colourful, bright with beautiful embroidered ethnic designs and patterns. 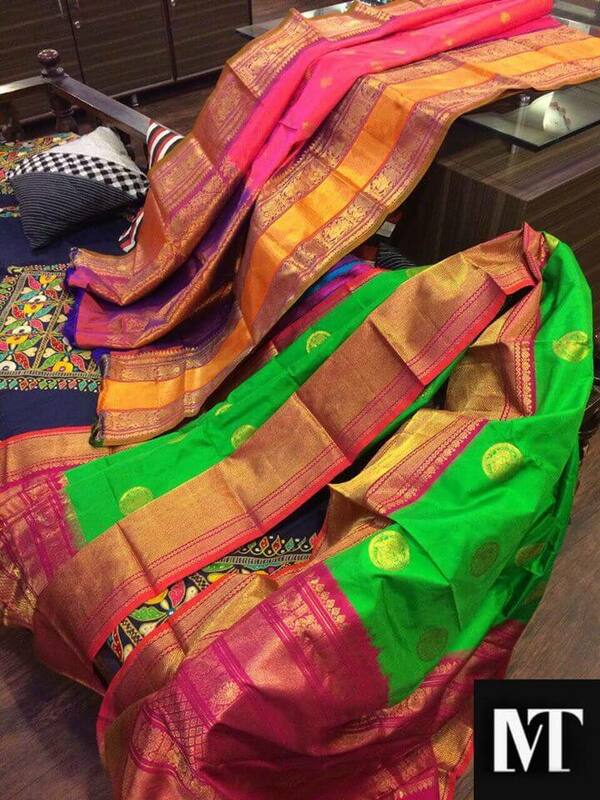 come in a vast variety of materials such as uppada, kanchi, net, zari-kota, cotton and chiffon. Address : 248/3RT, 1ST floor, Adjacent to Andhra Bank, S.R.Nagar, Hyderabad. 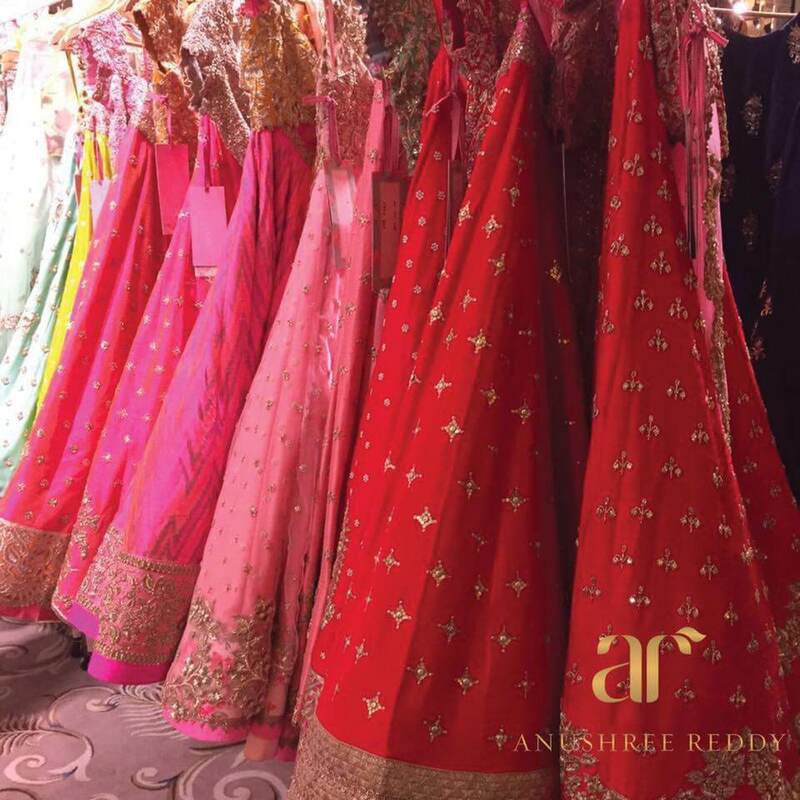 All the above boutiques are the best designer shops in Hyderabad and provide the most exquisite and luxurious designer clothes. Do check them out when you happen to visit this gorgeous city!